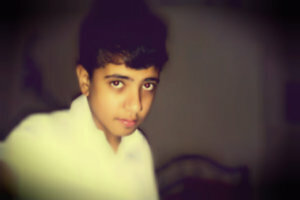 Hey I am Hassan. I like to Make GFX. I do Graphic Designing and More I also do Photography, You can download my pictures but they are not for commercial use.